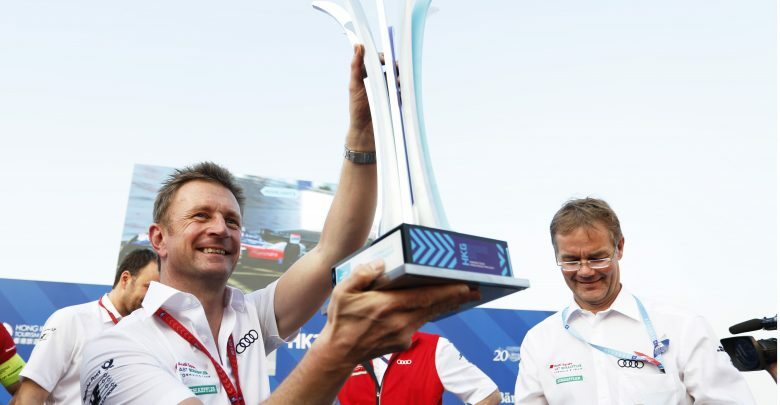 Audi Sport Abt Schaeffler team principal Allan McNish likened winning the Formula E team’s title to his first karting championship. In its first season in the series as a works team, Audi looked to have a significant pace advantage but lost out early on to a series of inverter issues on Lucas di Grassi’s car. 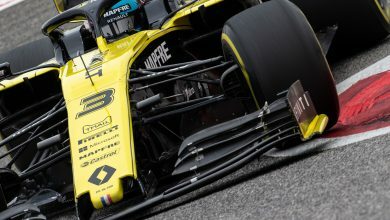 The team also lost Daniel Abt’s Hong Kong victory to an administrative error. After Abt claimed a maiden win for a second time in Mexico, Audi has remained the benchmark, taking three further victories before the end of the season and snatching the team’s title away from Techeetah by two points at the final race in New York. “What it feels like for me is my first victory in a way, my first championship when I was karting, because you finally do something,” McNish told Formula Spy in New York. “I believed we had the ability to do it but I didn’t necessarily think we were going to after the problems we had. So the get it in the pocket, just like a driver, it gives you confidence and a big positive feeling. 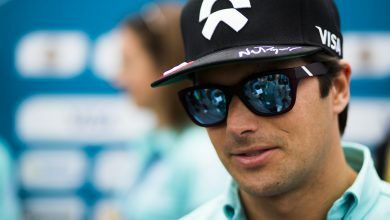 Di Grassi hailed Audi’s comeback as a “miracle”, finishing no lower than second from the fifth round of 12 in Punta del Este onwards. 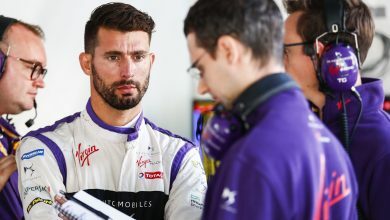 Audi is wary of its competition for the 2018/19 season, however, with the Gen2 car making its debut and Techeetah, whose driver Jean-Eric Vergne won the drivers’ title, becoming a manufacturer with DS. 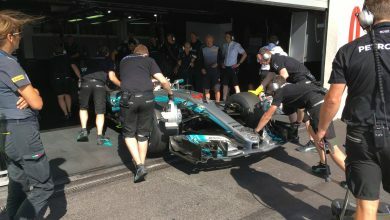 “The difficulty is with the season five car is we know where we are, we just haven’t got a clue where everybody else is. 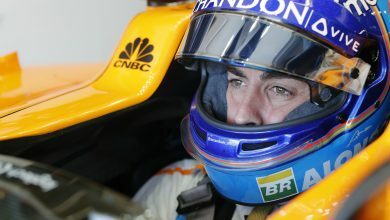 We don’t test with them so we have no feeling of their performance one way or the other,” McNish said. “I’m worried about Techeetah, Mahindra, Nissan, everybody. Because they’re all competition and nobody likes to be beaten.